Universities across the world offer Master’s in Product Design, Product Design Engineering, Industrial Design and Strategic Product Design among others. The curriculum mostly in all areas focuses on technical details dealing with different steps, processes and activities involved in creating new products, for example, conceptual skills, manufacturing, prototyping and even marketing. In other words it encompasses the production processes. It also needs to be emphasized that product design is one of the several tasks that an industrial designer may pursue. The pedagogical practices involved in the above mentioned programs adopt either an engineering based approach or a purely design focused one. However, the field of inquiry cannot be limited to be ‘techno-centric’or ‘design-centric’ alone. There are broader areas of consideration in terms of the rationale for creating products, (that entails a detailed assessment of customer needs and the market), the resources and technology required to produce it, the user interface, commercial viability and also the sustainability of the products. Thus in today’s globally competitive environment it is imperative for product designers to be equipped with technical and commercial acumen, skills to lead, manage and communicate projects/project plans, empathise with the consumer, and effectively deliver results. A holistic approach to Product Design is the need of the hour. 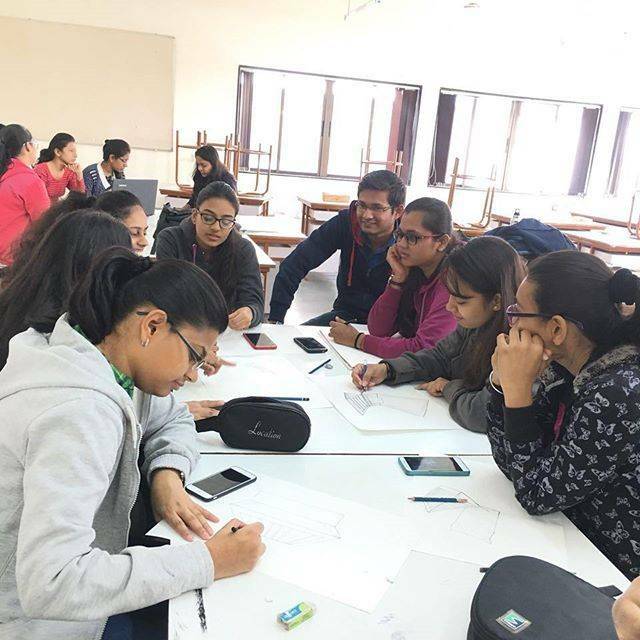 Anant National University, Ahmedabad, in collaboration with the University of Pennsylvania, is launching the first Master’s programme in Integrated Product Development (M.Des.-IPD). It brings an interesting amalgamated, cross-disciplinary understanding from the disciplines of Design, Engineering and Management to the forefront. The program is in sync with the both the University’s philosophy of ‘holistic learning’ and aims to draw from best practices and processes from across the globe to come up with solutions to improve lives of people. This will facilitate an understanding of user-centred, sustainable products, in a framework involving an intersection of users, business and the society. Additional information about the program is available on the website anu.edu.in.